Ahh I get my brows done every 3-4 weeks at Benefit and I think I'm booked in for about 2 weeks time, I am so excited. 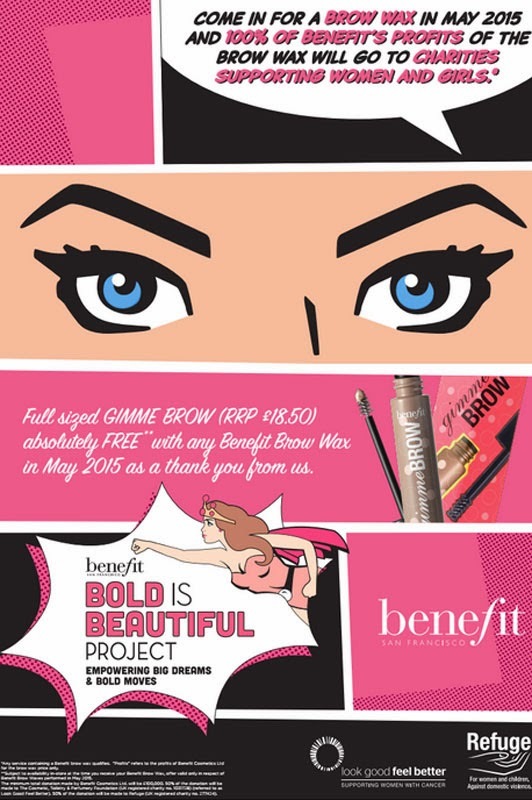 I might even try and get it twice to stock up on Gimme Brow as I'm yet to try it at all! Such an amazing cause, Benefit are always good with things like this.